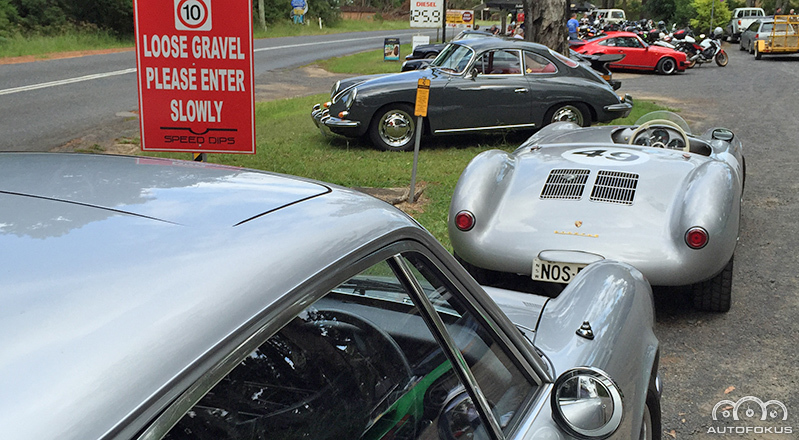 Thanks to a suggestion from Doug Barbour we have an interesting new destination and the drive there is over some really great "Porsche" roads. The run will commence at 8.30am on Sunday ​12th at the usual spot-the Old Toll Gates Truck Stop at Berowra.I will give details of the route at the start. The run will be longer than usual over some great driving roads so come with a reasonably full tank of fuel. It would be great if we could have a record turnout of Classic 911s as well as 356s and perhaps even a 914/916 so put it in your diary .More details to follow.